Patient Sleep Supplies > CPAP Masks > BiPAP or CPAP Nasal Pillow Masks at PatientSleepSupplies.com. 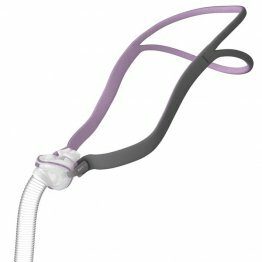 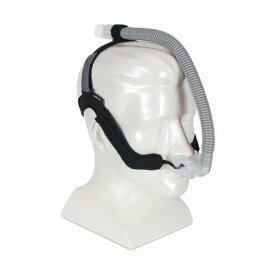 A BiPAP or CPAP nasal pillow mask features nasal pillows that comfortably insert into the nostrils to form an effective and comfortable seal. 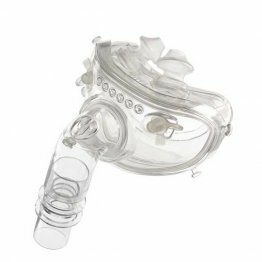 In general nasal pillow masks are smaller and lighter than other kinds of masks. 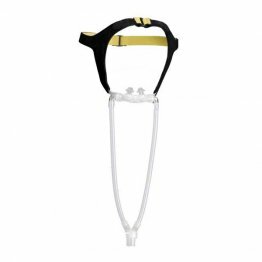 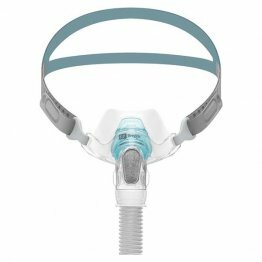 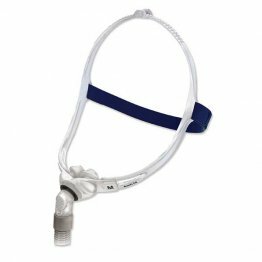 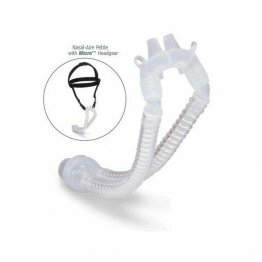 PatientSleepSupplies.com carries the top manufactures of these masks, including ResMed, Philips Respironics, Fisher & Paykel, CareFusion, Puritan Bennett, and InnoMed. 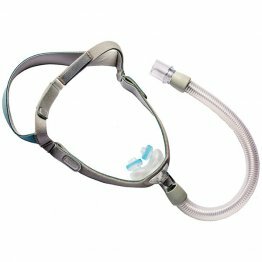 A nasal pillow mask is a light and comfortable interface for BiPAP and CPAP therapy. 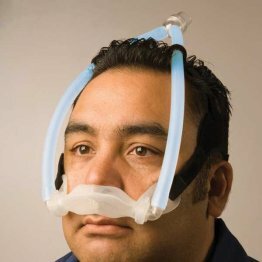 These masks interface directly with each nostril with soft nasal pillows. 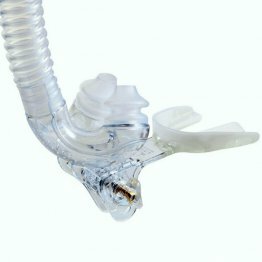 Each nostril forms an individual seal for the effective application of positive airway pressure for the treatment of obstructive sleep apnea (OSA). 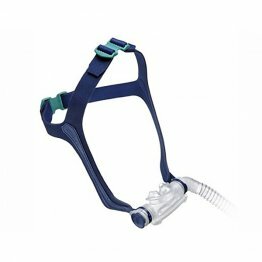 Find the perfect mask for your needs at PatientSleepSupplies.com.